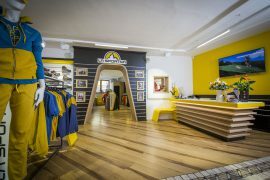 There are two new openings of La Sportiva single-brand stores scheduled for 2019: the brand from Val di Fiemme, world leader in the production of outdoor footwear and clothing, present in over 70 countries worldwide and with its well-established Headquarters in Val di Fiemme, at the foothills of the Dolomites, in April opens two new stores in Trento and Pozza di Fassa. 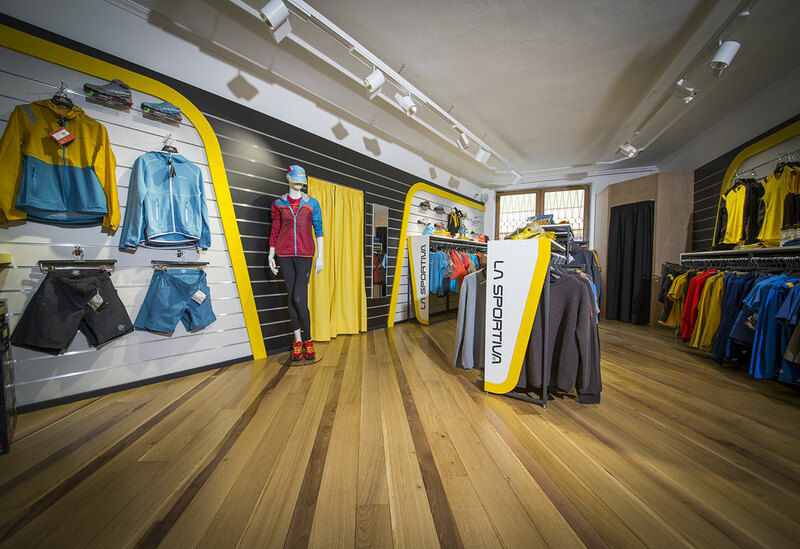 The brand stores of the Trentino brand now reach eight: the new openings of Pozza and Trento are added to the points of sale of Ziano di Fiemme, Cavalese, Arco (all in the province of Trentino), Finale Ligure, Rodellar (Spain) and Mexico city: each one characterized by its own peculiarities and able to offer the brand experience at 360° through the range of products designed and developed in Val di Fiemme. 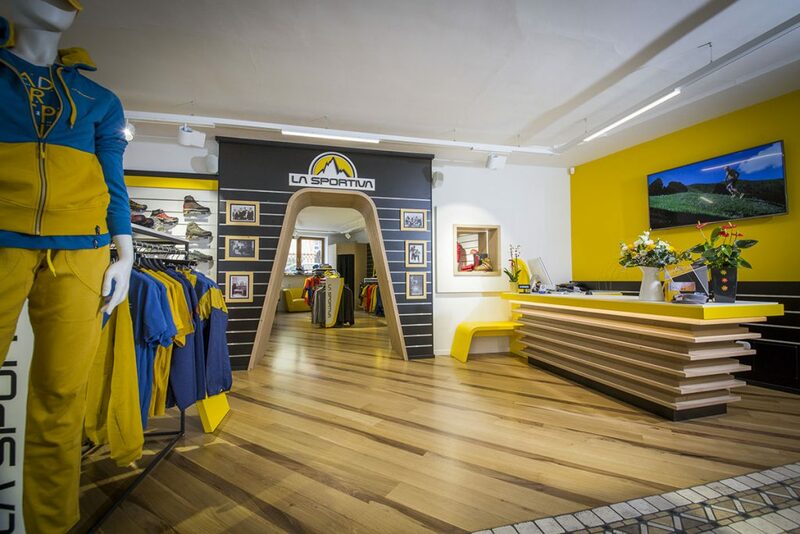 The La Sportiva Trento store opens officially the first week of April and will be followed the week after by the opening of the Pozza di Fassa store. The Trento store opens officially the first week of April and will be followed the week after by the opening of the Pozza di Fassa store. The official inauguration of the Trento store however is scheduled for the evening of May 15th at the International Sales Meeting that will see all the world’s major importers invited to Trento: the event will naturally be open to the public and will a number of surprises are in store, including the participation of some of the best brand ambassador athletes. 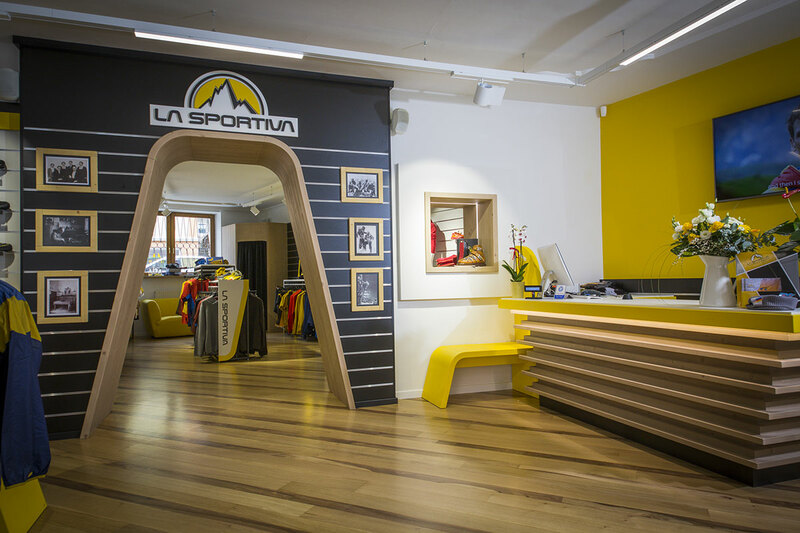 Two new landmarks therefore for outdoor enthusiasts La Sportiva is for your mountain.